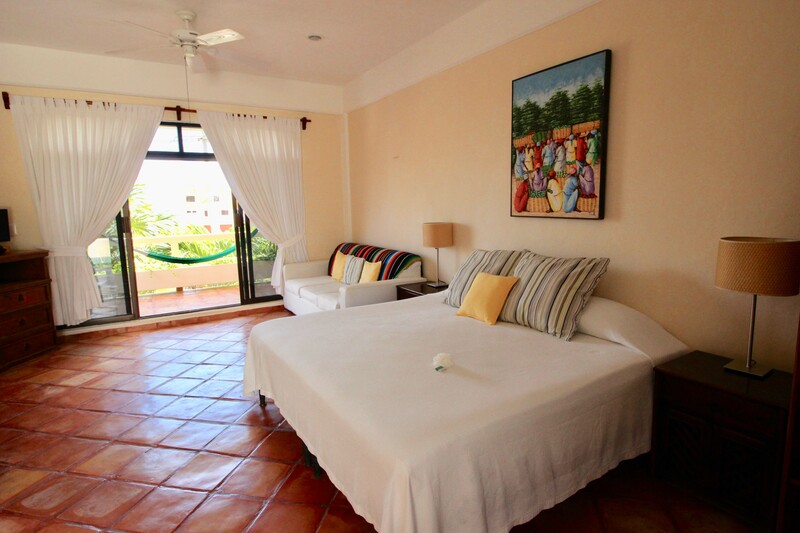 Relax on a private terrace, rock in a hammock, or lounge on the communal terrace… life is good in Puerto Morelos! 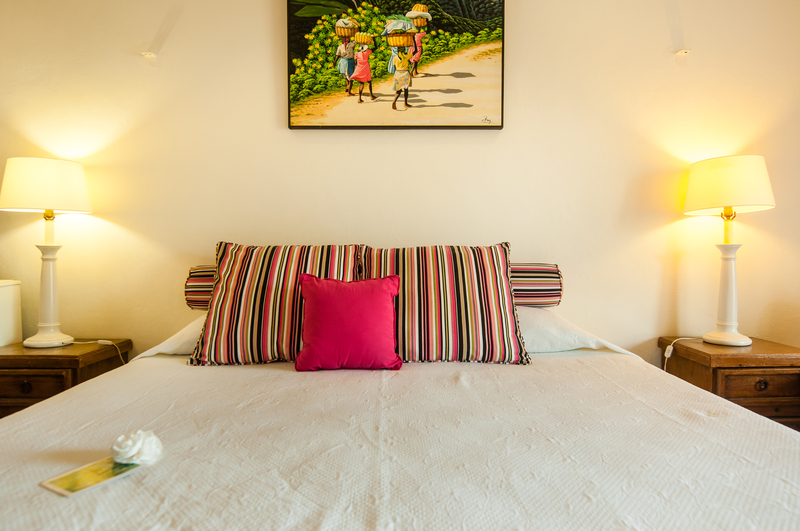 Casa Caribe is a bed and breakfast B&B. 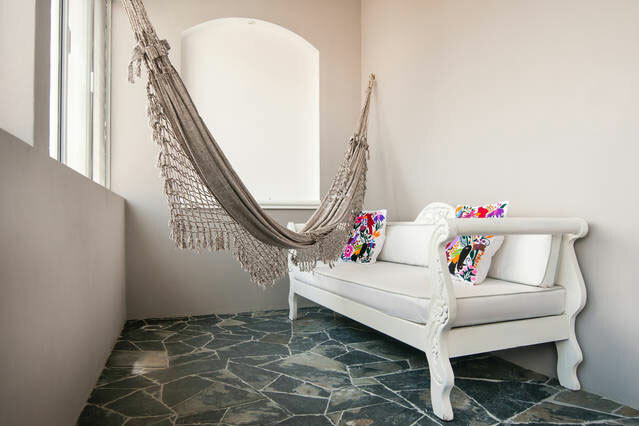 Casa Caribe, the B&B, is a culturally inspired hacienda-style building with a large terrace that welcomes visitors with fresh ocean breezes. 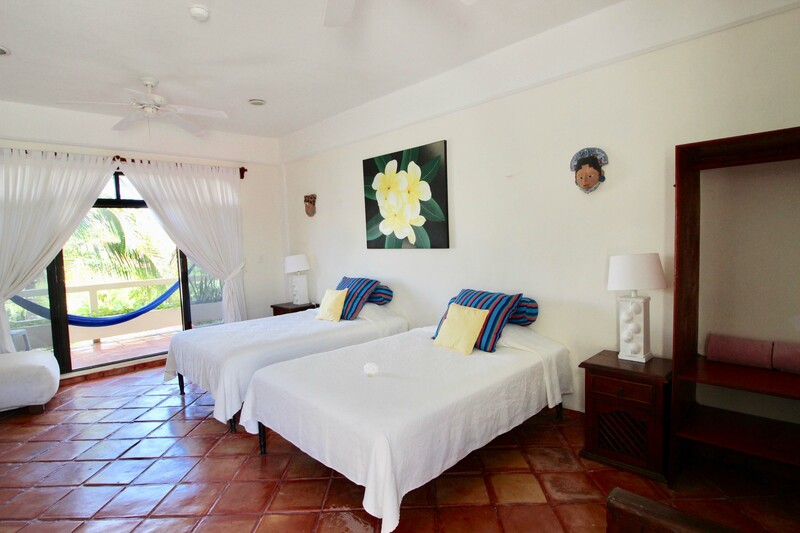 Visitors love that Casa Caribe is just opposite the wide white sand beach and is only 5 minutes from the town square and restaurants in Puerto Morelos. 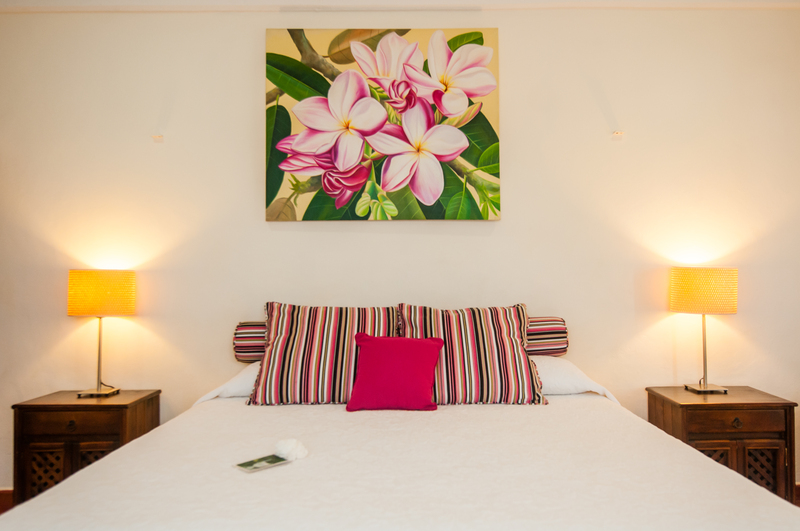 Relax on a private terrace, rock in a hammock, or lounge on the communal terrace. During the winter months enjoy the Mexican style breakfast served on our ceiling patio. 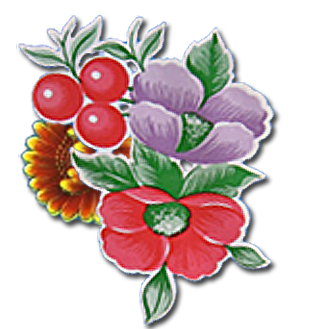 At other times of the year we will provide vouchers for you to taste our favorite spots in town. 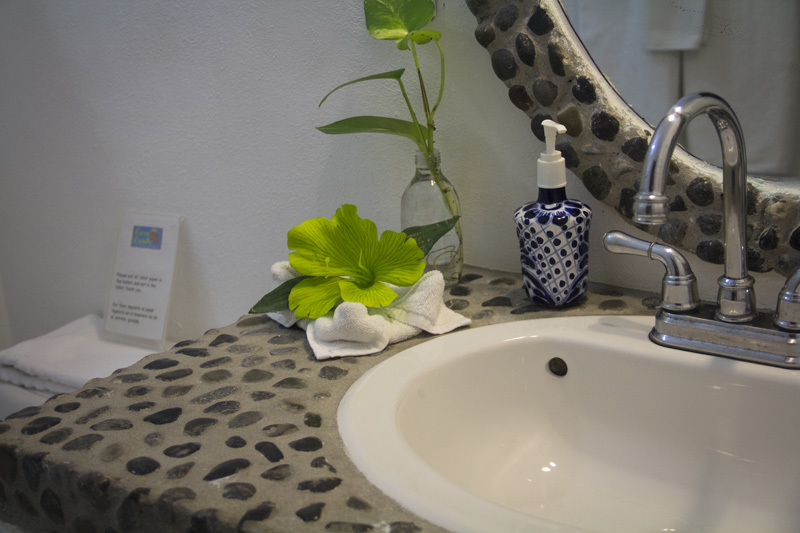 If you chose to stay with us you will enjoy modern home comforts in a traditional setting. Whether you are looking for a short weekend break or a longer holiday, we offer a range of packages that we think cater for all. 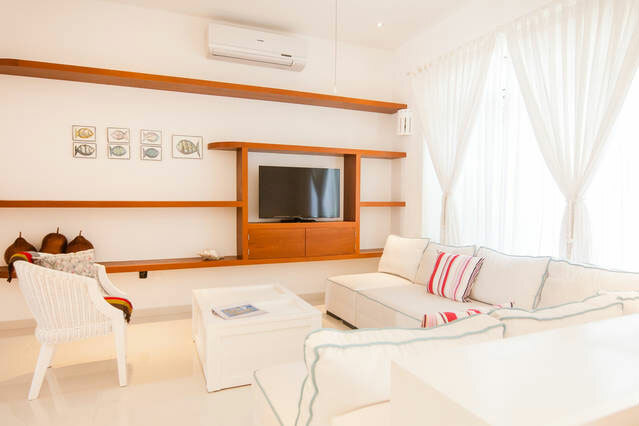 Bright new 3-bedroom house with pool on a quiet back street in the residential section of Puerto Morelos. 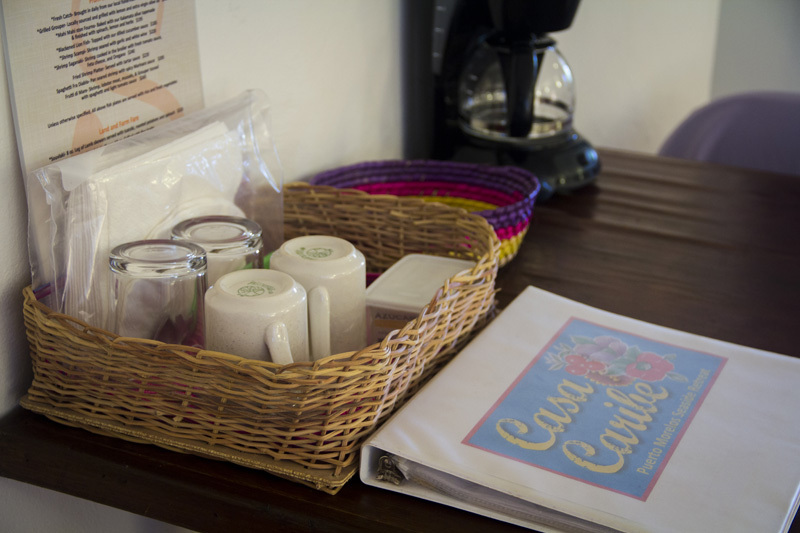 DRIVING DIRECTIONS to both our rental houses, Casa Colibri and Casa Gaviota, as well as other transportation options. Nothing to do but Enjoy Yourself! 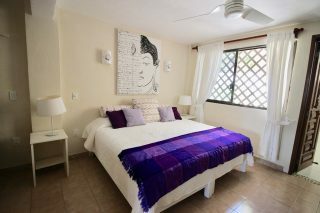 A stylish new three bedroom house with a swimming pool on a quiet back street in the residential section of Puerto Morelos. 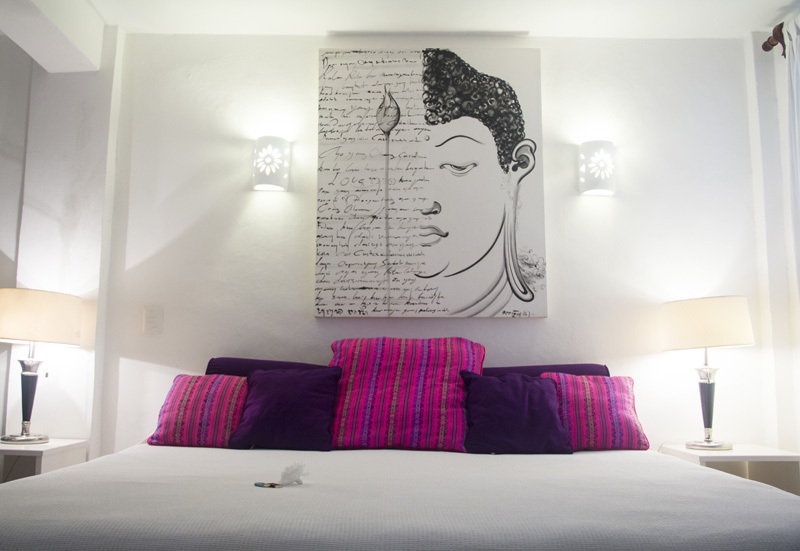 Casa Caribe’s rooms are well appointed and the central courtyard is beautiful. The best feature is the quick walk to the beach. Their daily breakfast is always delicious and there is plenty of variety for a long stay. The staff is friendly and make you feel welcome. My husband and I wrapped up our vacation with a lovely stay at Casa Caribe. We could not have been more pleased with the friendly, accommodating staff, beautiful room and surroundings and delicious breakfast. This hotel was our favorite of the three we stayed in whilst in Mexico. The staff are all very friendly, chatty and helpful. The hotel itself is very pretty and definitely does feel very caribbean! The breakfast was amazing, the best breakfast I had in Mexico! The beach is very close and is stunning! Would definitely return here. 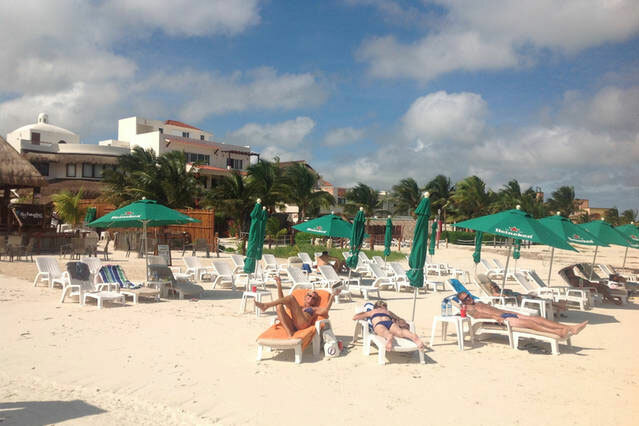 Keep on top of what we are doing, what’s new in Puerto Morelos and much more!